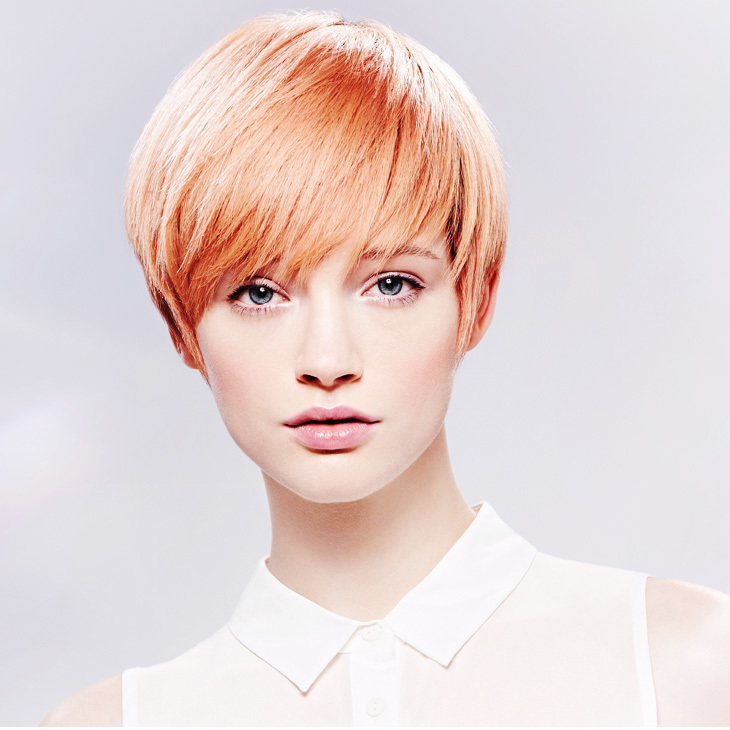 Our services offer you the very best in precision cutting, styling and colour services brought to you by our own Wella Colour master! A bespoke formulation combined with an amazing, de-stress head massage. 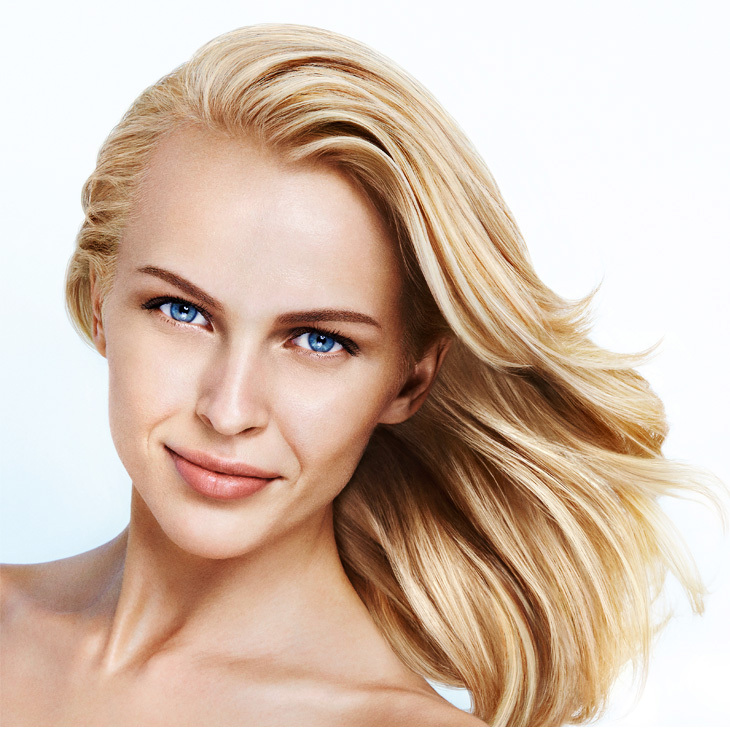 In accordance with best industry practice, All colour treatments include an in depth consultation and 48 hour skin test. Ammonia and peroxide free, super shiny hair colour that adds tone and depth, it also subtly blends white hairs, lasts up to 12 washes. Ammonia free, super gentle on the scalp and hair. Adds tone, depth and iridescent shine to the hair. Lasts up to 24 washes. Unique to us and designed by our Wella Colour Master expert we present the latest seasonal techniques, colours and state of the art products. Intelligently applied to capture and enhance your personal style and personality.